The fascination for jewelry with precious metals and gemstones are centuries old. Meet Kajal Nair, founder, and designer at Nv-ya Fine Jewellery, a brand that has a contemporary approach to traditional jewelry motifs. Discover the story of the brand and explore some of the designs that reflect astounding creativity with a modern sensibility through Life, Luxe, and Labels. Further, Nv-ya is a Sanskrit word that stands for newness, which is a positive attribute for the brand to be associated with. Nv-ya features timeless jewelry pieces made of gold adorned with precious gemstones like the finest diamonds, sapphires, rubies, and emeralds amongst others. 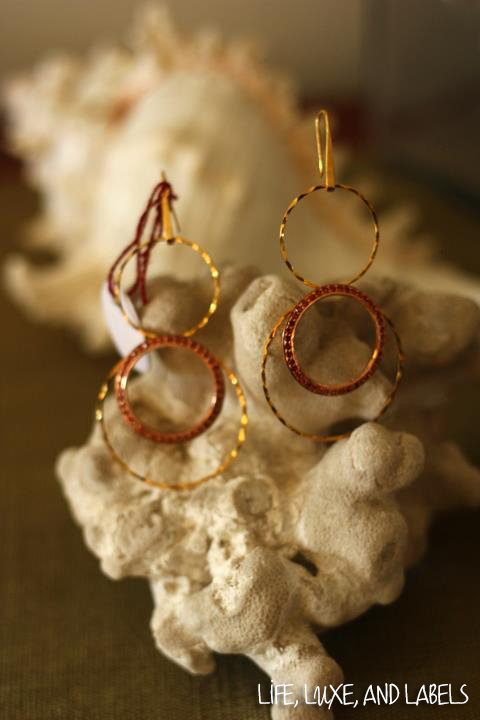 Kajal also does bespoke jewelry for her clients. She conceives her designs at her studio in Mumbai – a spacious and airy setting decorated with paintings, an extension of her aesthetics. You can either shop from her existing collection or get a bespoke piece designed for you. Her approach to independent commissioned designs is very collaborative and accommodating. After getting an understanding of her customer’s personality and preferences, she goes about creating something that adds a sparkle to her customer’s personality. And then she has a team of high skilled Karigars (artisans) both in Rajasthan and Mumbai, artisans who are well known for their fine craftsmanship. They meticulously translate her sketches and designs into reality. Their Meenakari enameling work is highly refined and deserves special mention. Meenakari is an enameling technique that originated in Persia and was brought to India by the Mughals. 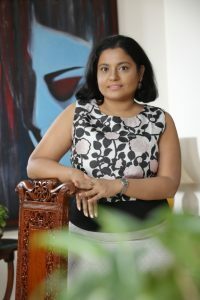 Kajal also chooses and orders gemstones, monitors the execution process and even creates dummy pieces if the design is too complicated to provide her clients something with astonishing beauty. 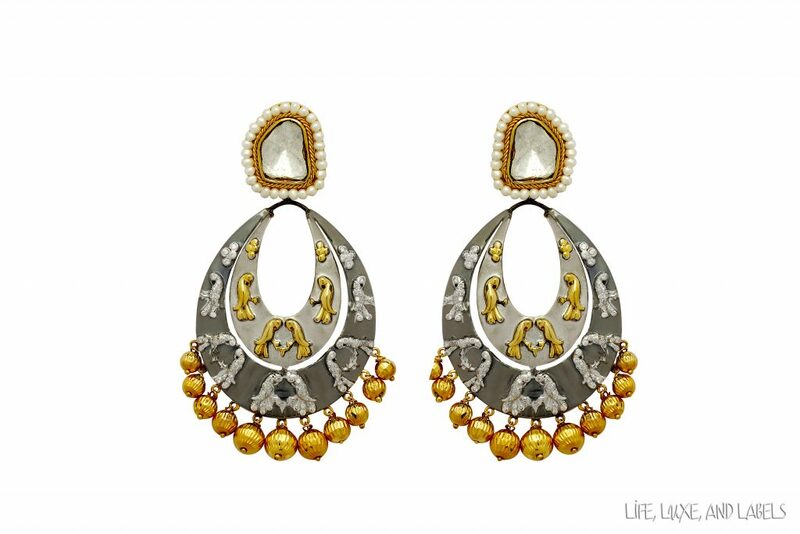 Specially created for a Mumbai client, the Chand Bali Earrings features gold in a gray hue. 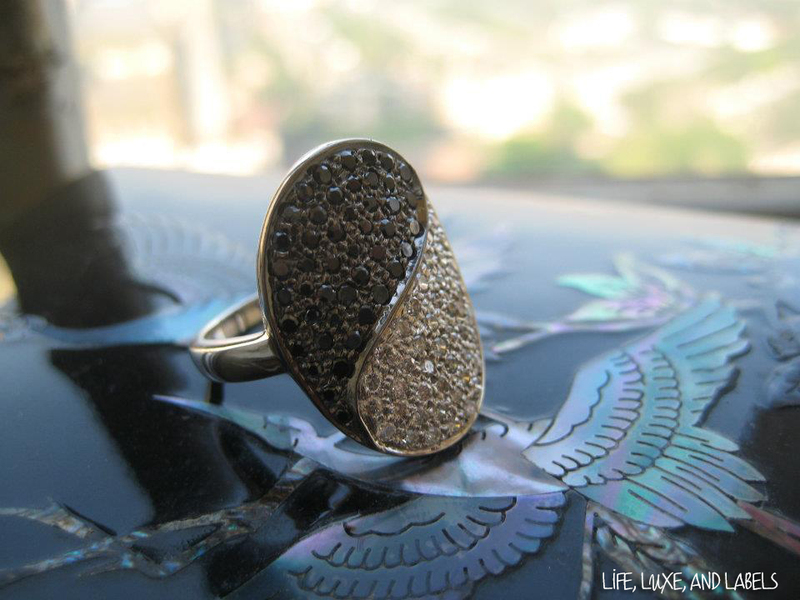 The droplet displays gray and yellow gold, while the studs feature uncut Polki diamonds. The parrot motifs carved with elaborate finesse articulates the designs of the Paithani Saris of Maharashtra. The piece incorporates the Maharashtrian background of her customer. 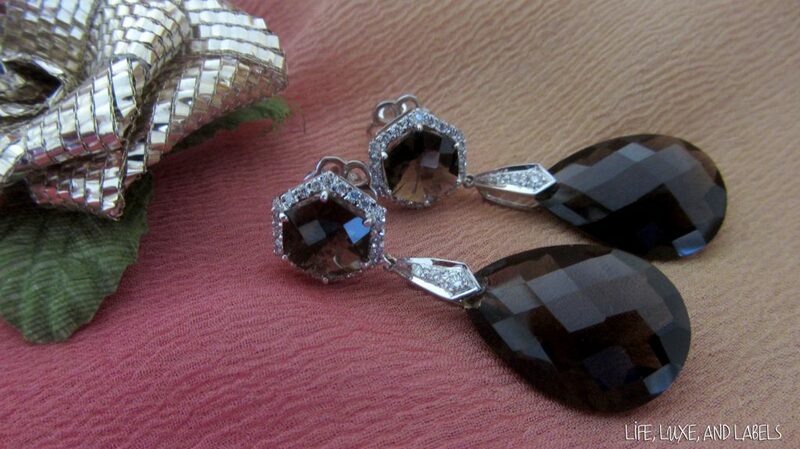 The checkered cut smoky topaz in the cocktail earrings set in white gold and with diamonds, embody an aura of modern femininity. In these feminine earrings, the neutral shade of the briolette cut smoky topaz is universally flattering, versatile, and makes it easy to pair with stones of almost all colors. The design spotlights the topaz stones’ luxuriant vivacity along with the diamonds. 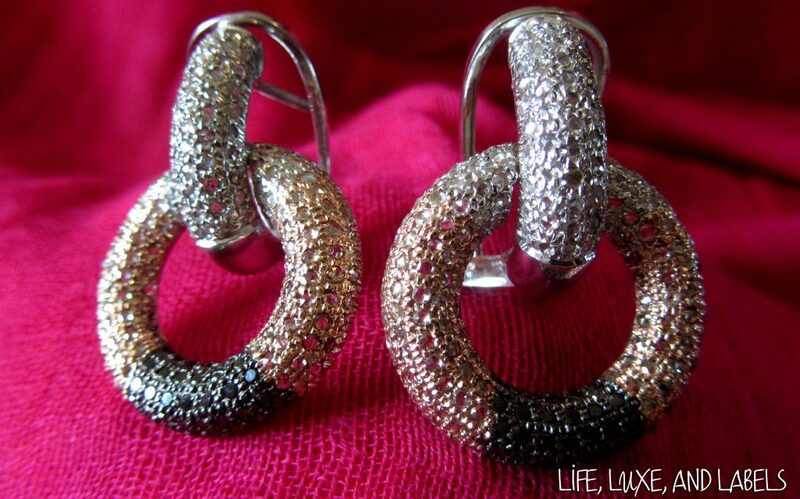 Reimagining traditional jewelry by giving it a contemporary twist is another specialty of Nv-ya Fine Jewelry. Transforming the famous Navaratna Mala (a talisman from South India that encompasses nine gemstones, namely diamond, pearl, coral, hessonite garnet, blue sapphire, cat’s eye, yellow sapphire, ruby, and emerald) to a tennis necklace along with hoops; treating the antique Kaasu Mala with rubies and intricate filigree elements to design a pendant are just two such instances. Her latest collection features baroque pearls. These pearls, unlike the traditional ones, are irregular in shape. These uneven-shaped iridescent beauties range from the deep black, slate grays, milky creams to the purest white hues. 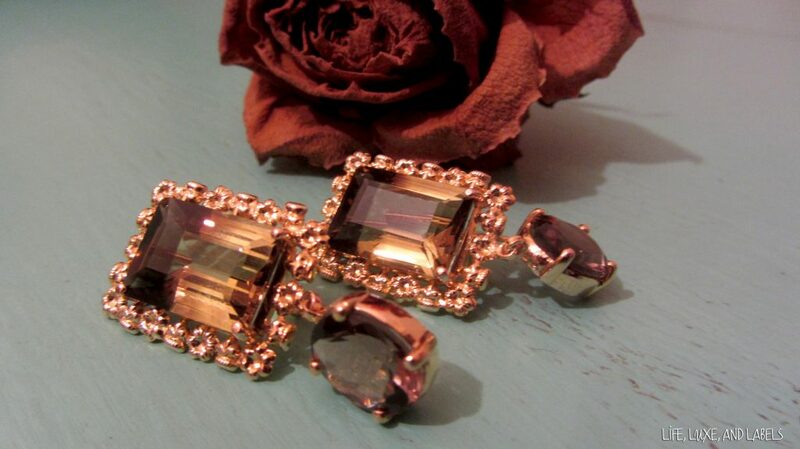 Then there are pieces that feature multiple gemstones. Nv-ya has jewelry inspired by architectural elements and geometrical shapes and motifs. One of the pieces in this collection is a jhumki (hanging earring) that features a stud that resembles a flame, adorned with emeralds and rubies, and extends to a lotus with architectural contours accented with pearls. While most of the gold designers work with yellow, white or rose gold, you can find gold in multiple luminous colors in the Ny-va Collection. Ny-Va fabricates charming jewelry from green, black, gray, blue, peach and even purple gold in high polish or textured finish. Nv-ya is mindful of the latest happenings in the jewelry industry. 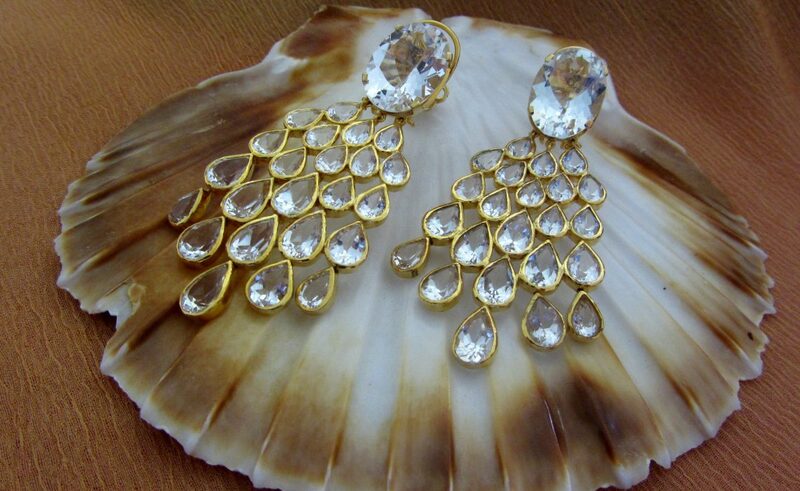 Polki diamonds have made a huge impact in the minds of the fashion-conscious. 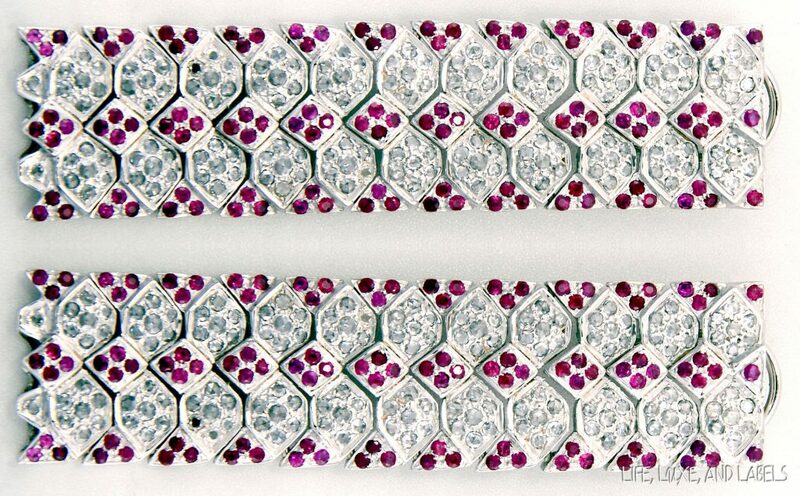 Uncut diamonds have been popular for a couple of years but the craze has not diminished yet. Polki diamonds are extraordinary, unique, rough and unpolished diamond pieces. The diamonds showcase incredible brilliance in its natural state. Kajal feels that they will continue to be in vogue in the future as well. Kajal’s designs have been deeply inspired by western designers. She says that they are the masters of minimalism. They primarily focus on the gem, to let its beauty be displayed, while the metal acts as a body to support it. “H Stern, and Buccellati to name, a few are pioneers and are not afraid to take risks I have been awed by the countless number of ways they have demonstrated how gemstones can be used. They have always widened the horizons of my imagination,” she says. 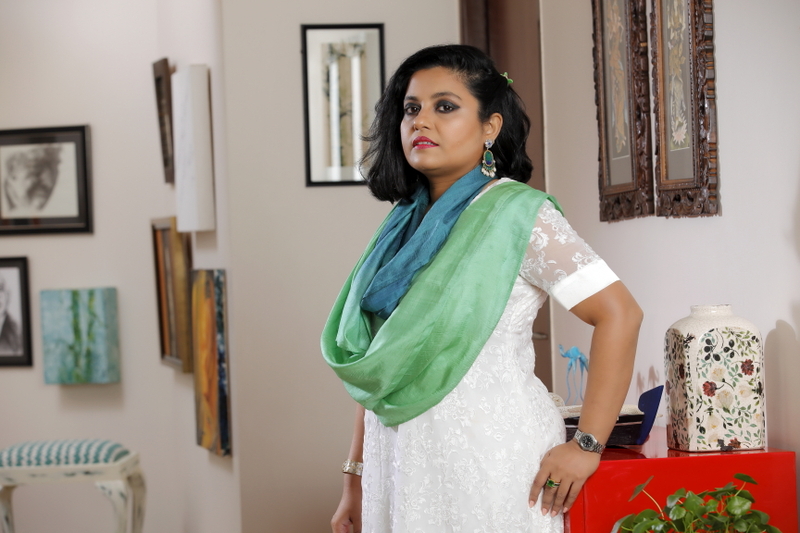 Among Indian designers, she loves Farah Khan and Amrapali. Nv-ya Fine Jewelry sources its globally standard gemstones from Mumbai. Mumbai owns a lot of gemstone dealers who ethically source gemstones from all around the world. You can find emeralds from Zambia, rubies from Myanmar, sapphires from Sri Lanka, peridots from Brazil, pearls from Tahiti, garnets from Myanmar and of course superlatively brilliant diamonds from Surat. Nice to see you take this initiative. I am sure your blog will be a roaring success and a lot of luxury and lifestyle products would want to be featured here. More power to you. Cheers!